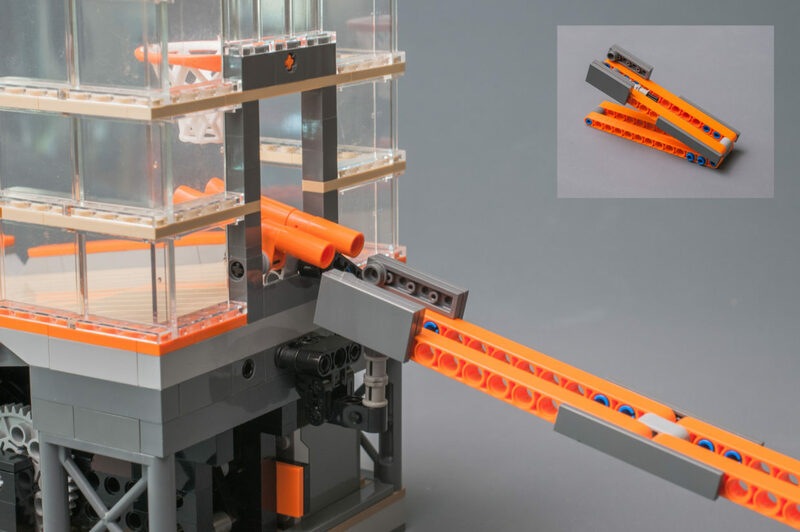 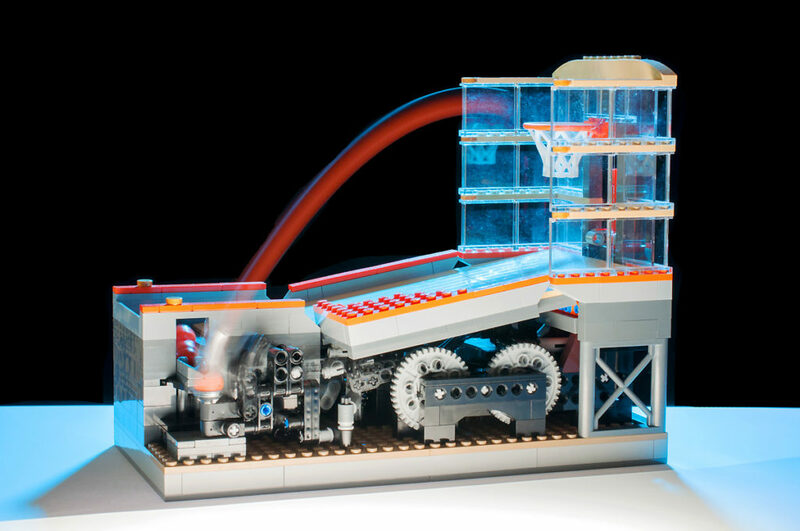 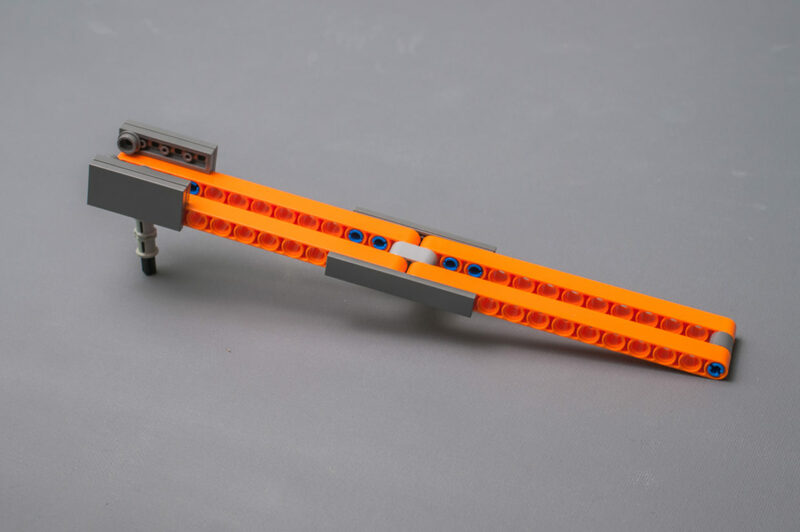 Great Ball Contraptions can be found all around the world, created by dedicated LEGO fans. 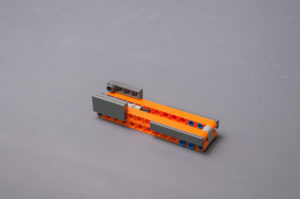 In order to get small GBC modules I propose that modules should be able to work standalone and linked to other modules. Linked means that balls are received form one module and will be passed on to another module. 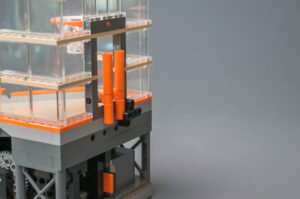 Standalone means that balls are only looping within the module. This way it’s possible to start by getting just one module. This GBC module is based on the Basket Shooter principle than can be found in the well-known GBC modules by Akiyuki (https://www.youtube.com/user/akiyuky). 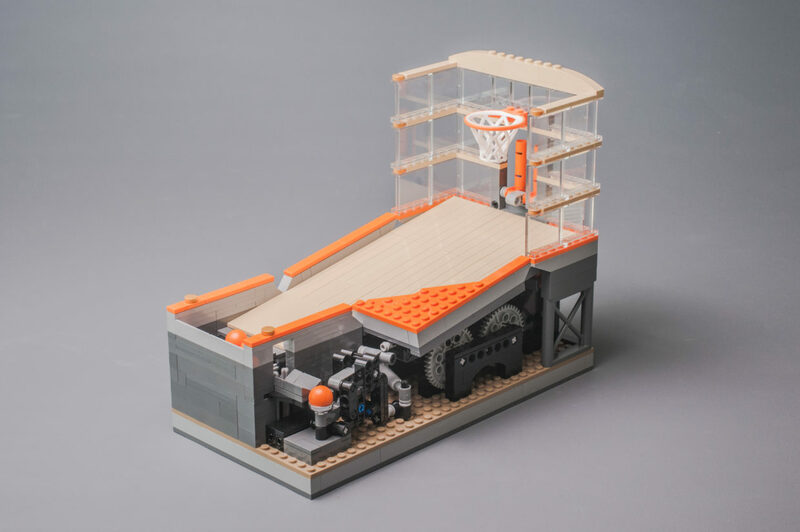 The build is a combination of traditional and technic bricks, which is quite common for Great Ball Contraptions. 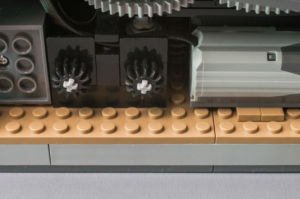 The main challenge for me was basically to bring the size down to the base size I had in mind, which is 16 by 32 studs. In order to achieve this small size I developed a customized inbox dispenser with custom catapult. 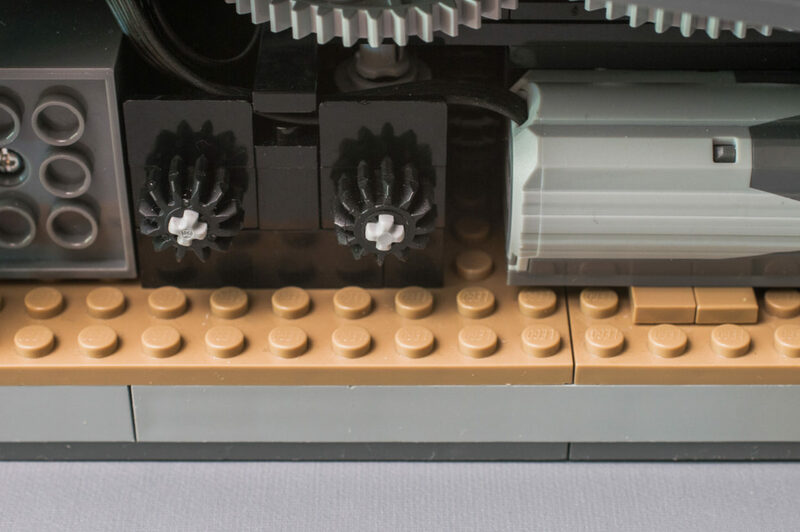 It’s always takes some time to figure out a solution that works as precise as needed. 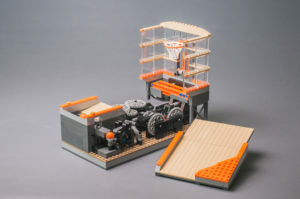 The internal mechanics of this model had to be rearranged entirely to get everything in place. The direction and width of the ball toss can be adjusted quit accurate by the two tuning wheels. 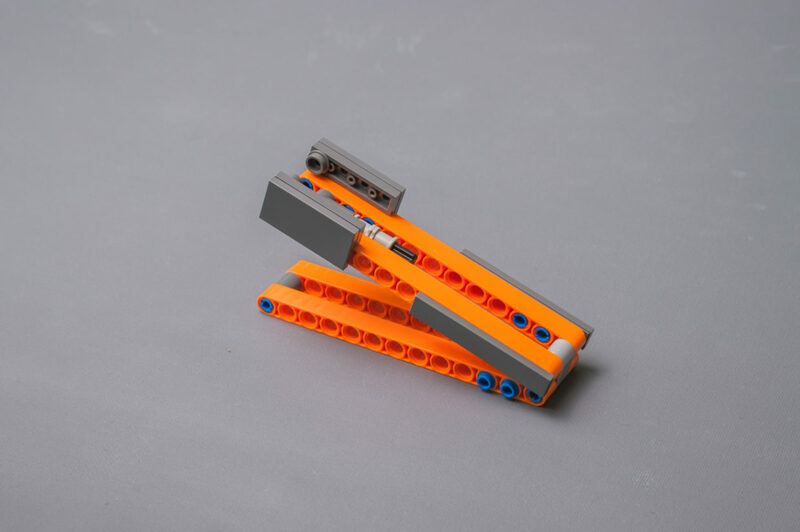 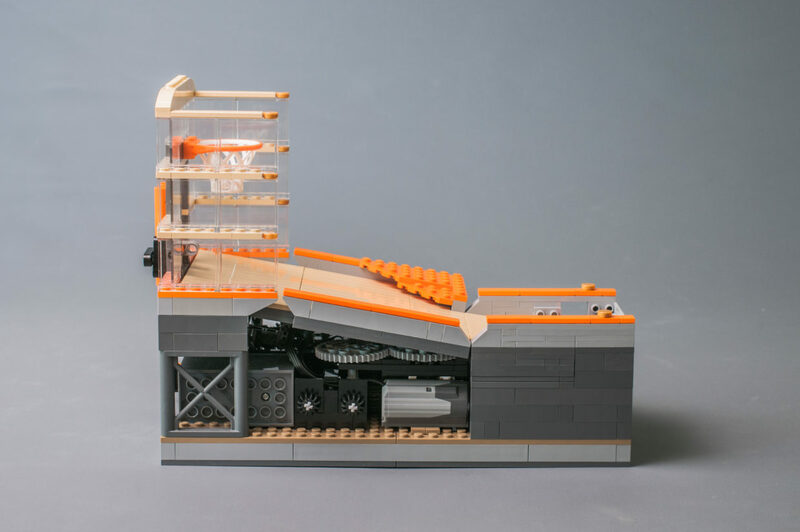 This model is composed of around 715 pieces and is powered by a LEGO M-Motor.